Medical image registration is a computational task involving the spatial realignment of multiple sets of images of the same or different modalities. 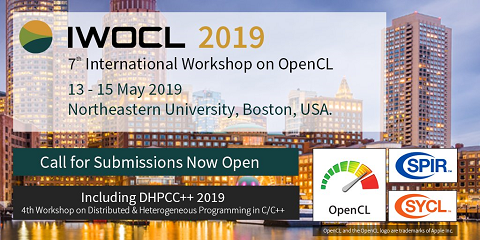 A novel method of using the Open Computing Language (OpenCL) framework to accelerate affine image registration across multiple processing architectures is presented. The use of this method on graphics processors results in a 40-fold speedup against equivalent algorithms running on regular computer processors. At the same time, the use of the normalized mutual information metric during execution of the OpenCL based image registration method results in an accuracy of less than one pixel deviation from the ideal realignment parameters. From a computer and software engineering perspective, the results demonstrate the viability of OpenCL for high performance computing.